Yesterday we enjoyed a classic Home Opener party with hot dogs, stadium mustard, cracker jacks, popcorn and lemonade! 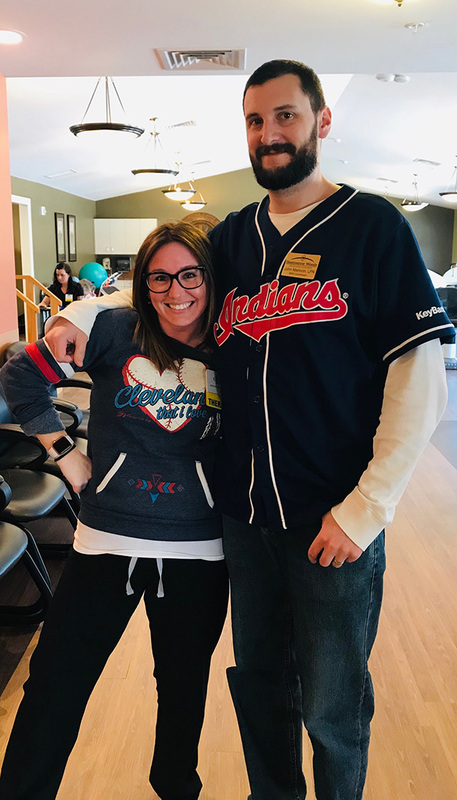 Our Residents and staff enjoyed the food and good music while celebrating the Cleveland Indians Home Opener, go Tribe! 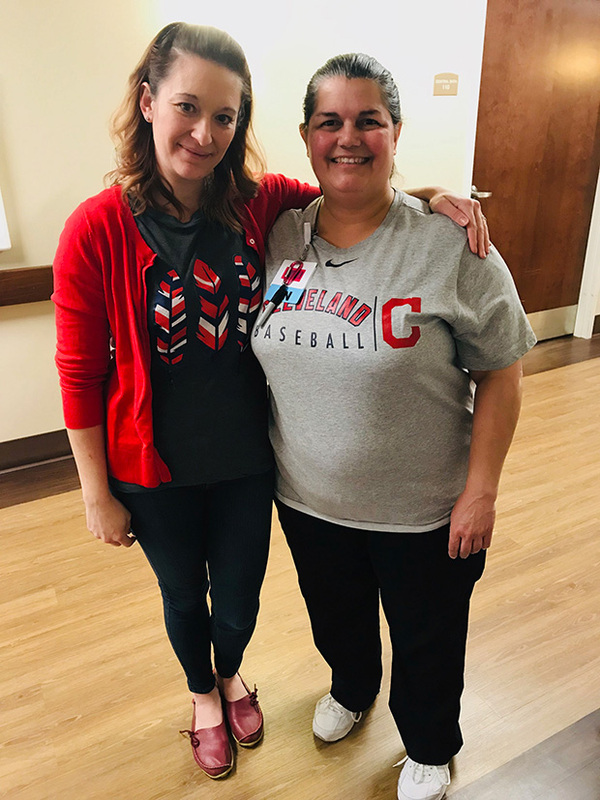 We are so thankful for the incredible team at The Woods on French Creek Health and Rehabilitation Center and how they have created "A Culture of Care" for our residents and families. As part of the Foundations Health Solutions family, we prioritize our residents, families, and their care.